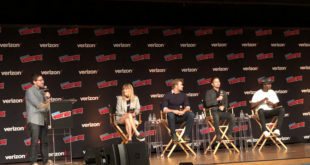 Ahead of the world premiere of Titans, Brendan Fraser and Kaley Cuoco took to the stage to make two big announcements. 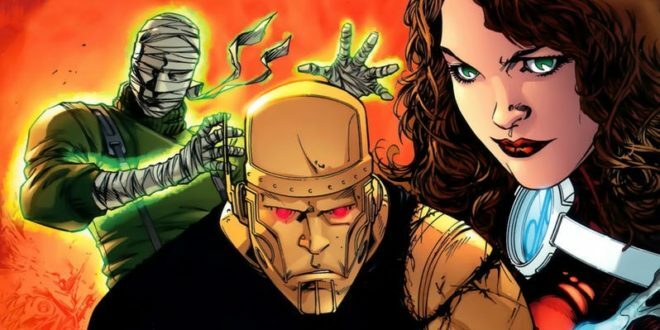 Fraser revealed that Matt Bomer (White Collar, American Horror Story, The Normal Heart) has also joined the Doom Patrol team. 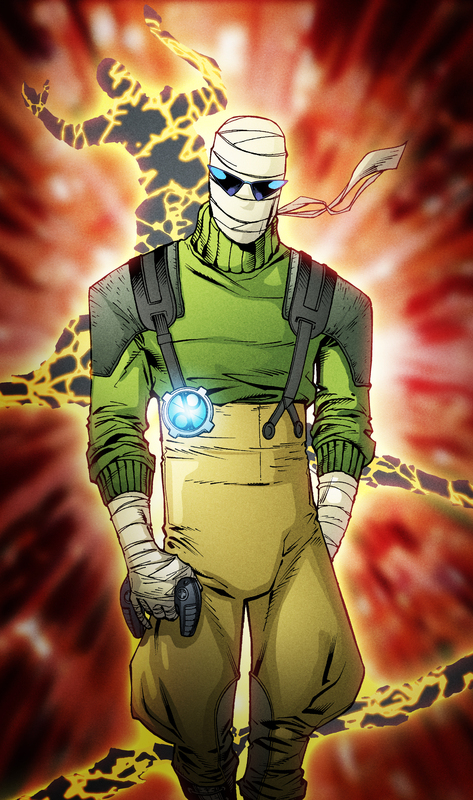 Bomer will provide the voiceover performance for the character of Negative Man, and he will also appear as Larry Trainor in flashback scenes. Matthew Zuk has been cast in the role of Negative Man, and he will provide the physical performance of the character on set in costume. Warner Bros. Animated revealed the first trailer for upcoming animated series Harley Quinn, with none other than The Big Bang Theory’s Kaley Cuoco voicing the titular character. Cuoco will be joined by a strong voice cast which includes comedic talents such as Lake Bell (In a World…, Wet Hot American Summer series, Childrens Hospital), Alan Tudyk (Rogue One: A Star Wars Story), Ron Funches (Powerless), JB Smoove (Curb Your Enthusiasm), Jason Alexander (Seinfeld), Wanda Sykes (Black-ish), Giancarlo Esposito (Breaking Bad), Natalie Morales (Bojack Horseman), Jim Rash (Mike Tyson Mysteries), Diedrich Bader (Veep), Tony Hale (Arrested Development, Veep), Chris Meloni (Happy!, Law & Order: Special Victims Unit). Previous ‘BoJack Horseman’ Season 5 – On toxic masculinity, abuse and entertainment. 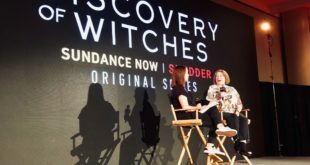 Next ‘Good Omens’ NYCC 2018 Panel: A funny buddy Apocalypse story.